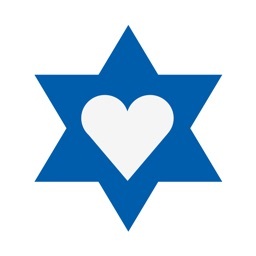 Shalom! 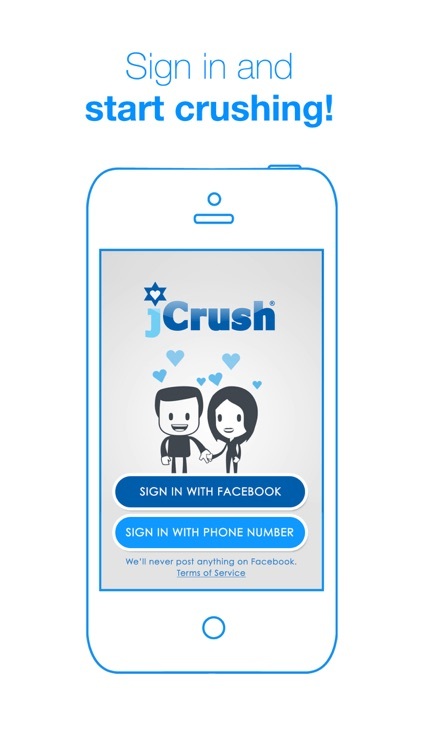 Welcome to JSwipe - the #1 Jewish dating app with over 1 million users worldwide. 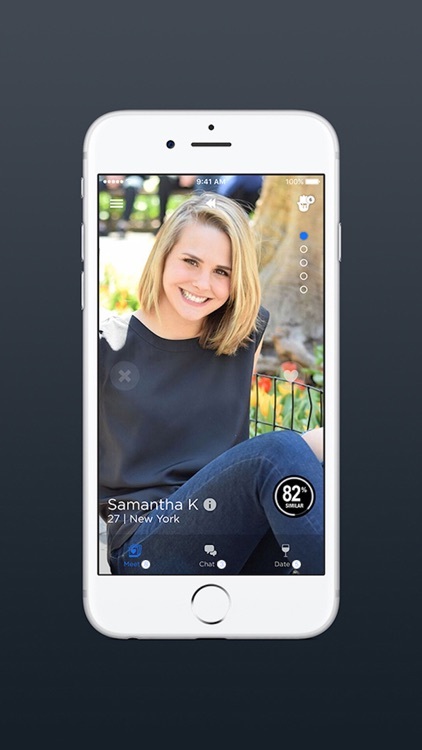 Swipe right, match, and message with local Jewish singles in your area for free. 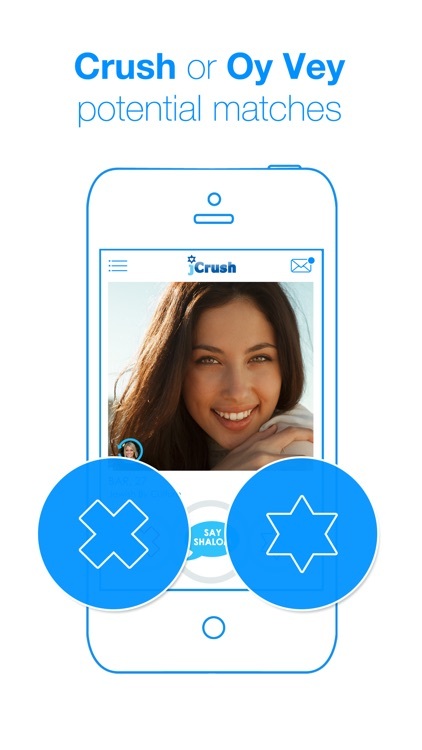 We make Jewish dating simple: swipe right if you like the profile, swipe left if you don't. 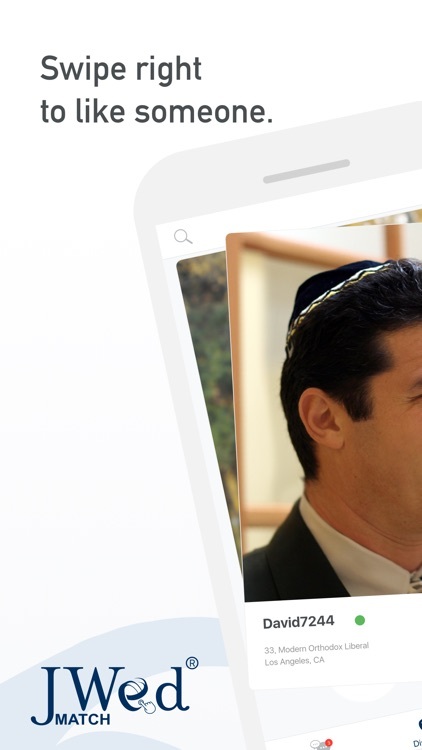 When you both swipe right, Mazel tov! 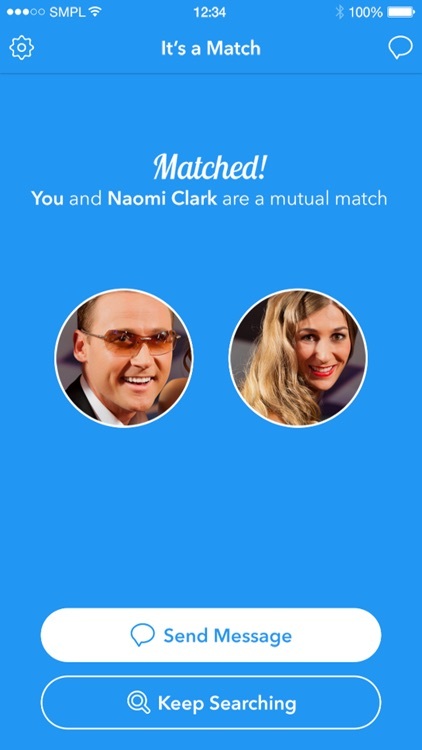 It's a match. 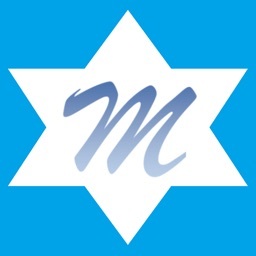 Mazel Match is a 100% totally FREE 4 LIFE Jewish Dating iPhone/iPad App for Jewish Singles with a growing worldwide community. 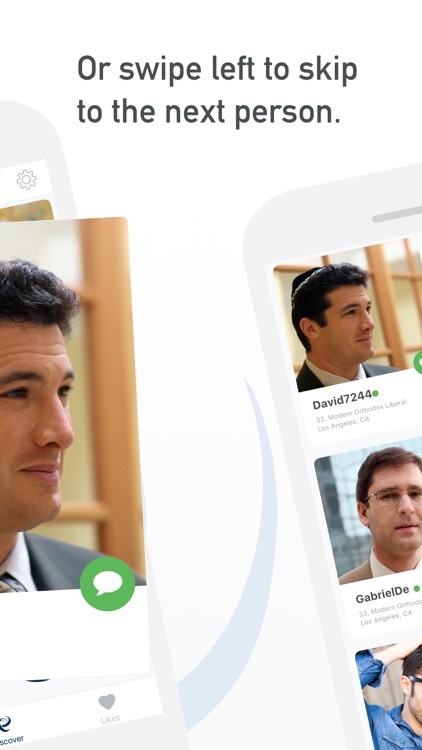 It was created for the mitzvah of matchmaking to help you find your bashert! 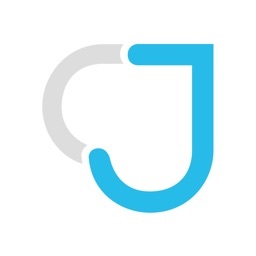 JWed Match is the next generation platform for the JWed website. 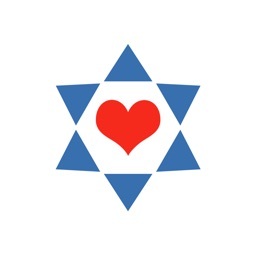 JWed is a dating site exclusively for Jewish singles who want to find their soul mate. 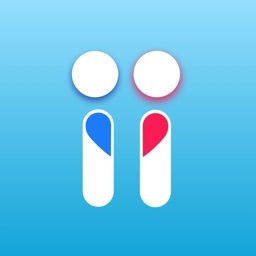 Over 2,700 people have met their soul mate on JWed. You can be next! 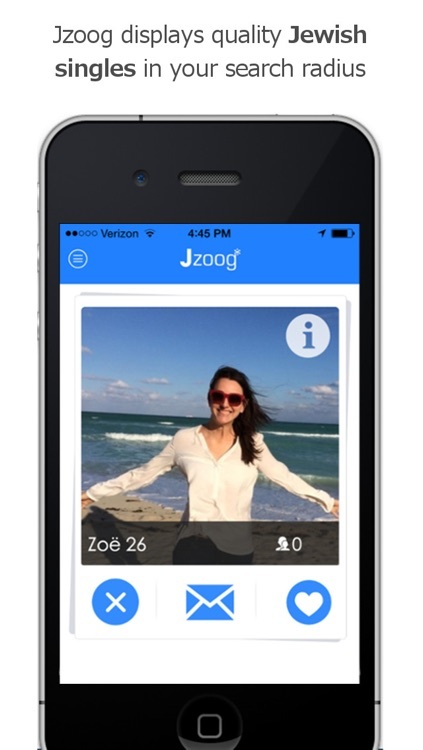 Jzoog is a new Jewish dating app that finds Jewish singles based on search criteria that you create. 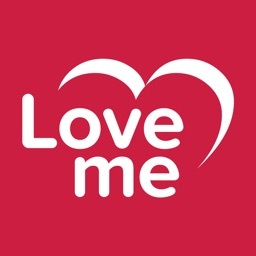 Login via Facebook and create your free profile on the dating app or on the Jzoog.com website. 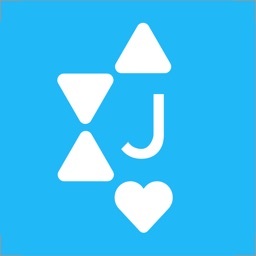 Why is Jzoog Jewish Dating App better than other Jewish dating apps? 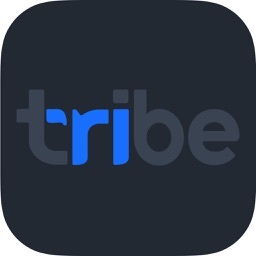 Tribe is a dating app that takes matches offline, turning virtual connections into real-life dates! 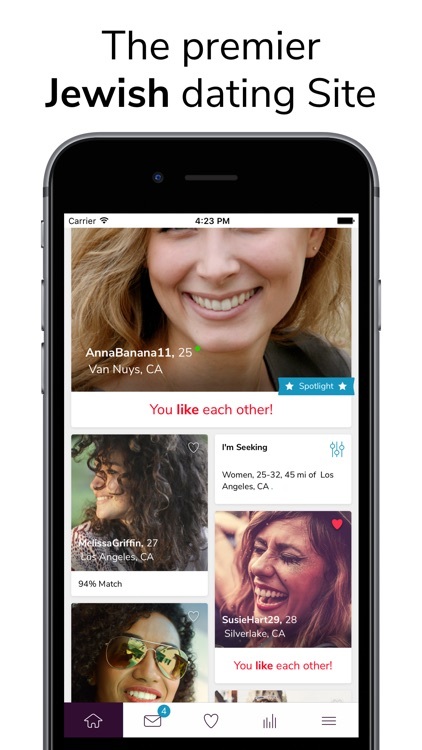 We believe online dating should be fun, instead of frustrating, so we designed a platform specifically for Jewish singles who prefer to spend less time behind their phone screens and more time meeting face-to-face. 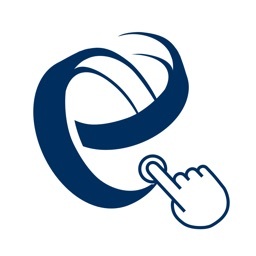 אנחנו נרגשים להשיק את אפליקציית לאבמי החדשה ולהציג לכם חווית הכרויות מדהימה, כיפית וחדשנית. 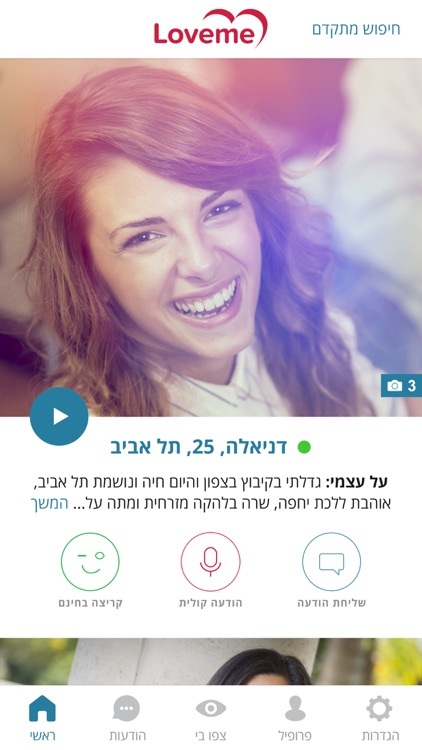 חשבנו איך לאפשר לכם לחוות את רגע המפגש הראשון בצורה אוטנטית ומסעירה ובאינטימיות מרגשת תוך כדי שימוש יעיל בטכנולוגיות חדשניות. 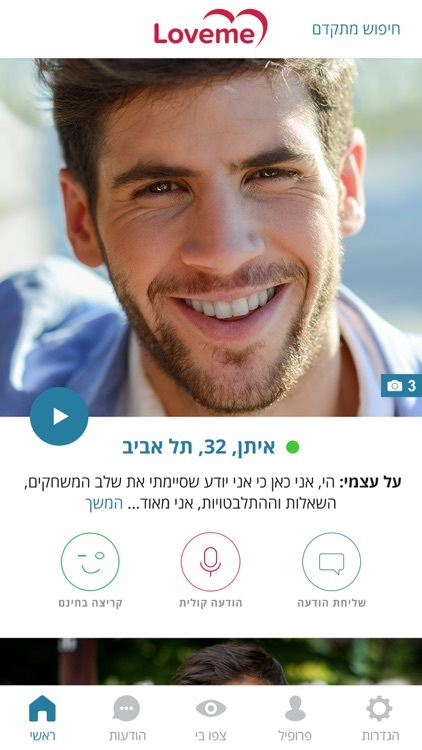 עיצבנו אפליקציית היכרויות שתזרום בטבעיות ותגרום לכם לחייך, להתרגש, להתכתב ולפגוש אנשים חדשים. 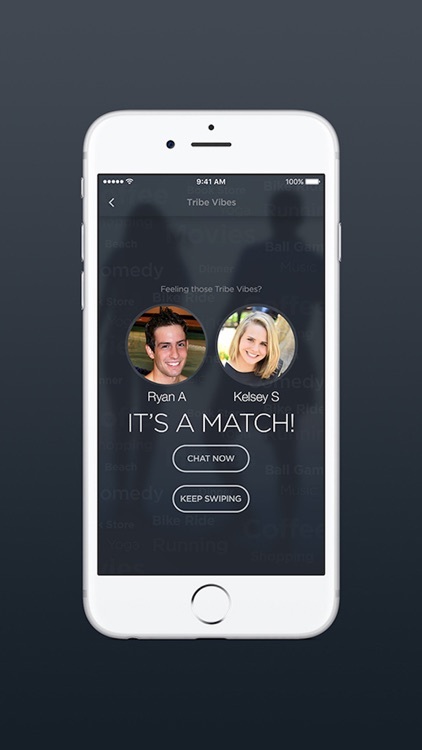 Look up like minded singles in your vicinity and start chatting with them right away. 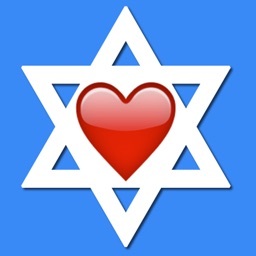 RAJESwipe is the only location based dating app for Russian Jews! 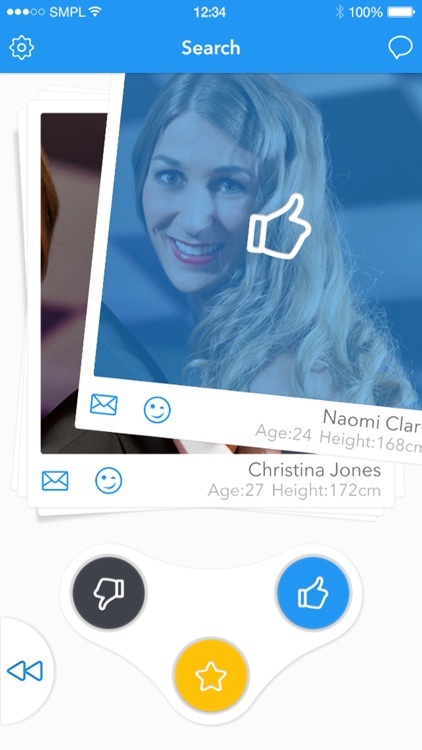 Swipe and match with local Jewish singles who share our unique Russian background! Your babushka will be proud! 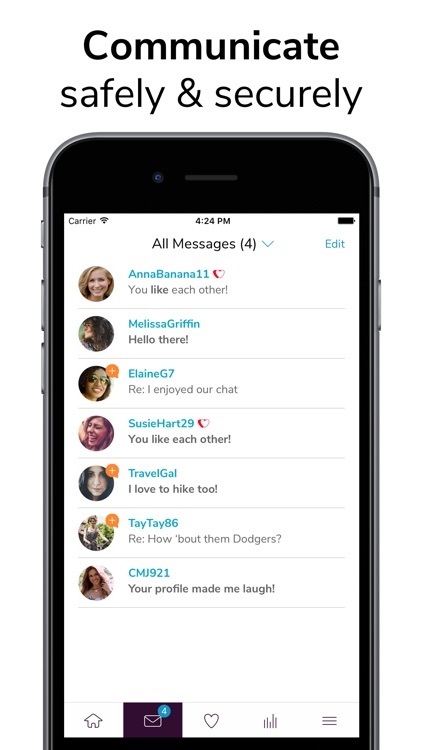 You've only got 5 days to begin chatting - so you better get started! 3. 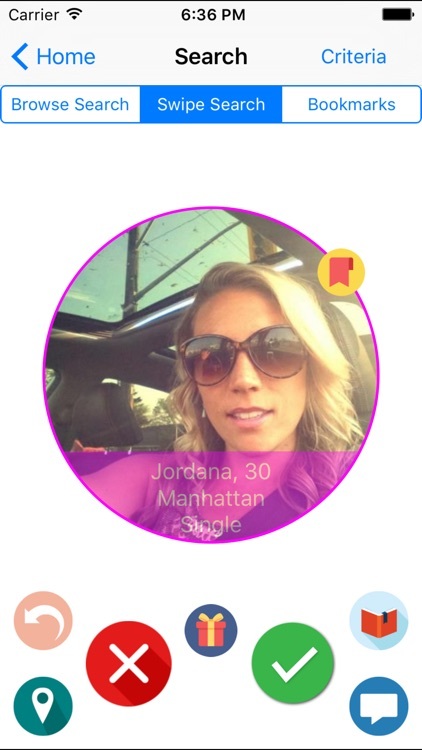 Filter based on age, location, and more! 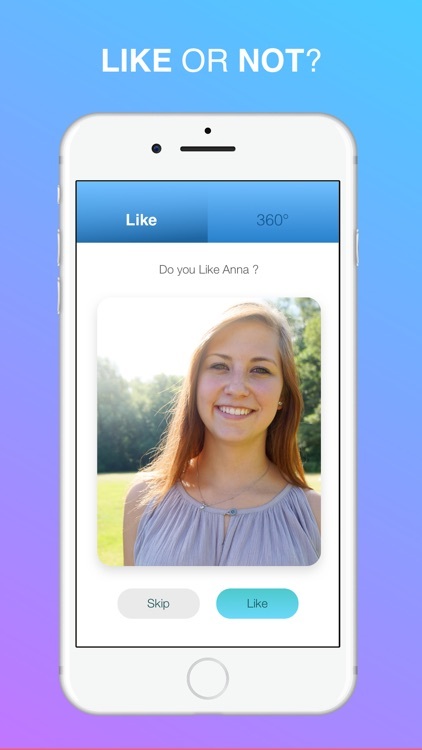 Download now and find your perfect match! 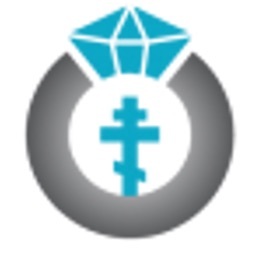 Finding Eastern Orthodox Christian singles can be difficult. 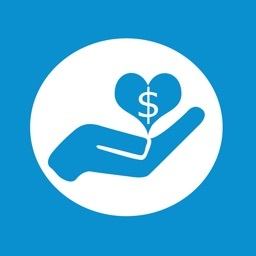 Now, there's an app for that. 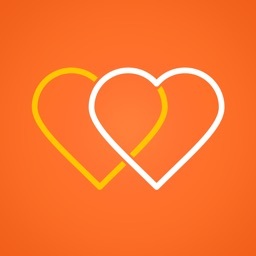 Orthodox And Single is an app catered for Orthodox singles to find other Orthodox singles.